All HAMILTON ESTATES homes currently listed for sale in South Jordan as of 04/26/2019 are shown below. You can change the search criteria at any time by pressing the 'Change Search' button below. 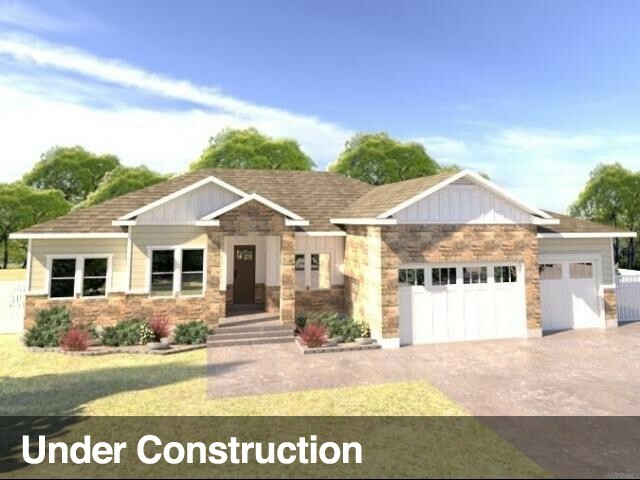 "Gough Homes in Convenient South Jordan Location. Open Floor plan-10' Ceilings! Upgraded Cabinets w/ Quartz & Granite Countertops. Laminate Flooring. Front Yard Landscaping Included! Pressurized Irrigation Water**Photos from a previously built home."